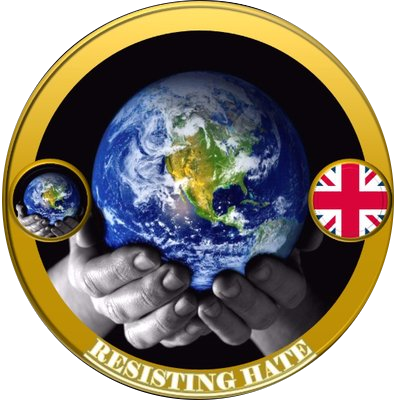 At Resisting Hate we are very accustomed to discussing ‘isms’ and ‘phobias.’ Combating racism, homophobia and religious discrimination is a big part of what we do. But recently the prejudice we are seeing online has exposed a new tactic to divide our country and one which perhaps has the potential to do more damage than all the others combined. 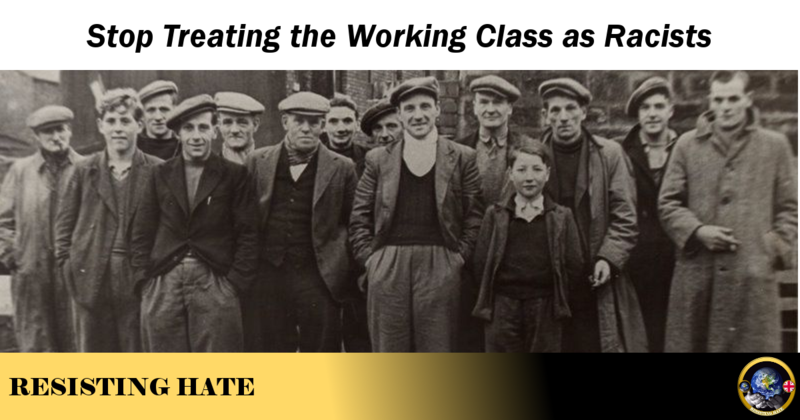 The definition of the word ‘class’ and in particular ‘working class’ has changed significantly over the last 100 years. At the turn of the last century a simple way of defining class would be that the working classes earned their money, the middle classes made their money through others working for them and the upper classes thought it illbred to even think about money. These days there are very few people who can afford the luxury of disregarding the topic of money. In one sense we are all working class now. There is, justifiably, a pride to being working class. An honest day’s work gives us the ability to provide for our families and to contribute to society. It gives us the independence to support ourselves and to be beholden to nothing but our own hard work. The working class are the backbone of our country. Simply put, the country cannot function without them. There are very genuine problems in this country, this is a fact that cannot be denied. A stagnating economy, an underfunded health service, automation of jobs, the threat of Brexit and a right wing government have all contributed to a mess that will, inevitably, hit the working class first and hardest. It is no surprise that people are disenfranchised. It is a response to growing hardship. But what frustrates me is when hate preachers like Tommy Robinson claim to be representative of the working class in order to usurp these frustrations. I resent the implication that just because somebody works for a living they are too stupid to think critically about the true source of their problems. Even more so I am angry at the implied suggestion that the typical ‘working man’ blames migrants and Muslims for the political mismanagement that has led to the state of the UK today. This stereotyping of the working class is further exploited in the mainstream press. Unemployment is a genuine concern for many but the right wing tabloids are very quick to blame the issue on migrants with the smug assumption their readership will agree with them. 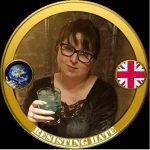 Anne Marie Waters’ hate party For Britain are going to the council elections next month and have campaigned extensively for the votes of the working class. My prediction is they won’t win a single seat. Same as Britain First achieved absolutely no electoral success and UKIP died away to nothing after electing a string of right wing bigots as leaders. The demographic these extremists believe they appeal to are not mindless bigots. Being working class does not make a person more likely to swallow far right lies. Being working class most definitely does not make a person a racist. I think we need to be clear that bigots and racists represent only bigots and racists. They do not speak for the decent hard working people of this country. Being working class does not make someone a hate spouting idiot and those who try to imply that they do are insulting the very people they are attempting to appeal to.